When you want to feel and look great for that special occasion or wanting to take some ‘me’ time or time out with the girls. Timeless Beauty has the body treatments to suit you, offering a wide range which includes facials, massage, waxing , hand and feet treatment, eye-care and make-up. It’s a place where you can relax, replenish and rejuvenate your body, mind and spirit. Make time for a visit for an experience of pure bliss, indulge your senses and treat yourself. 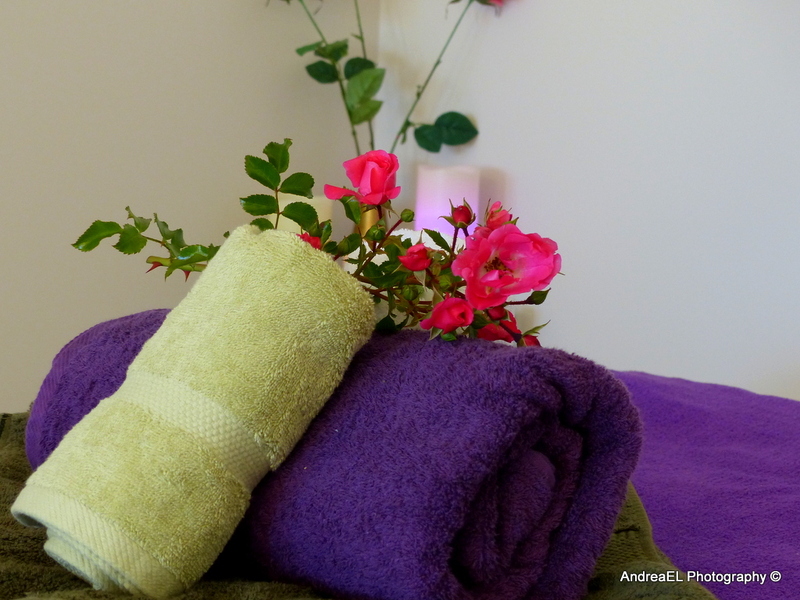 Relax and unwind while you are completely pampered. 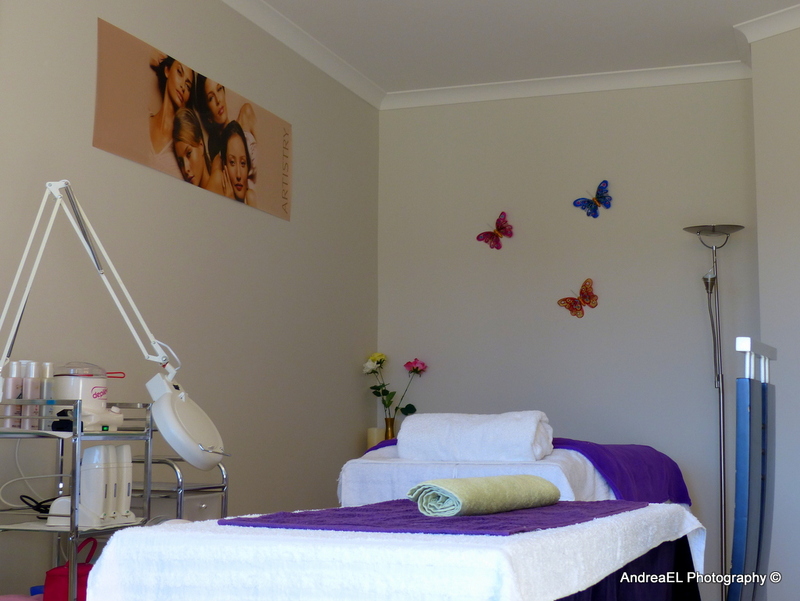 Call Timeless Beauty to book an appointment and be pampered with beauty relaxing treatments. TAKE CARE OF YOURSELF, BY ALLOWING ME TO TAKE CARE OF YOU. Gift Vouchers are perhaps one of the most appreciated gifts you could give. Spoil your friends and family with a gift of well-being from Timeless Beauty. Available for any of the listed treatments or dollar amount. They can be purchased at the Salon or for your convenience they can be posted to you or the person who it is purchased for.